The most amazing thing that makes science and young children mix so well - is that their desire to explore, question and discover come so naturally. There is so much that they don't know about and their curiosity often ignites teachers desire to teach! A perfect catalyst if you like (ok, that was geeky!). So much of science can be hands on - take simple things like floating and sinking objects. Now, we could supply a whole host of the usual materials such as apples, keys, dice, unifix cubes, oranges, etc. - but what if in addition to this we asked them to use what they have learned to make something - be it a boat, a house, a model of their face (yes this has happened!) and let them see what happens! You could even go out into the playground and scavenge for sticks and stones, leaves and grass to build with - connecting with their learning will make it something they remember. Explore together, be that teacher that is infected by their students love of learning and learns to play as an adult. 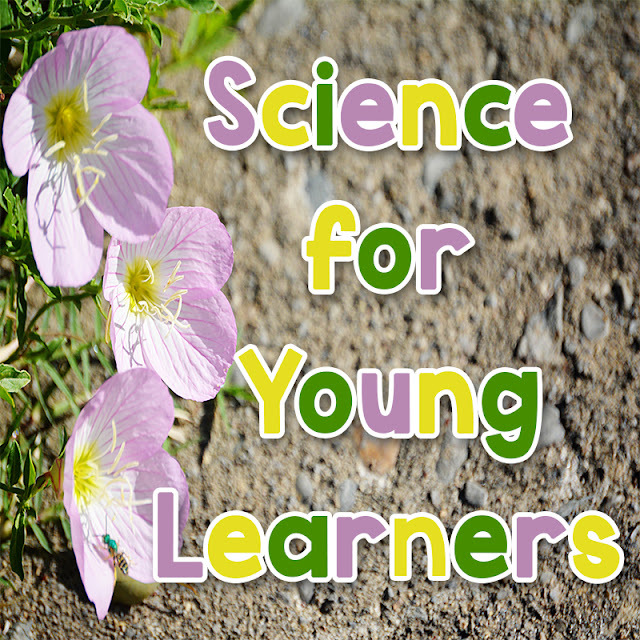 Your students will thank you for it and you might just fall in love with science yourself (if you don't already love it! ).